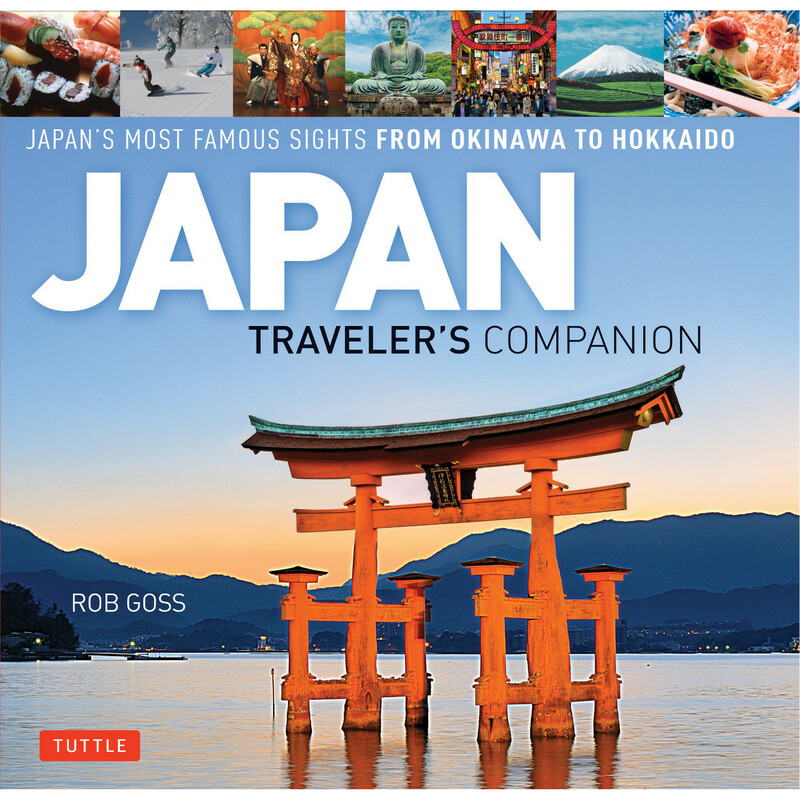 Tuttle Publishing has released a selection of four books touching on subjects such as otaku culture, language/cultural tips for travelers, Japanese history, and inspiration for prospective visitors to Japan. Many people have probably developed an interest in Japan through a deep affection for anime and manga (among other things). 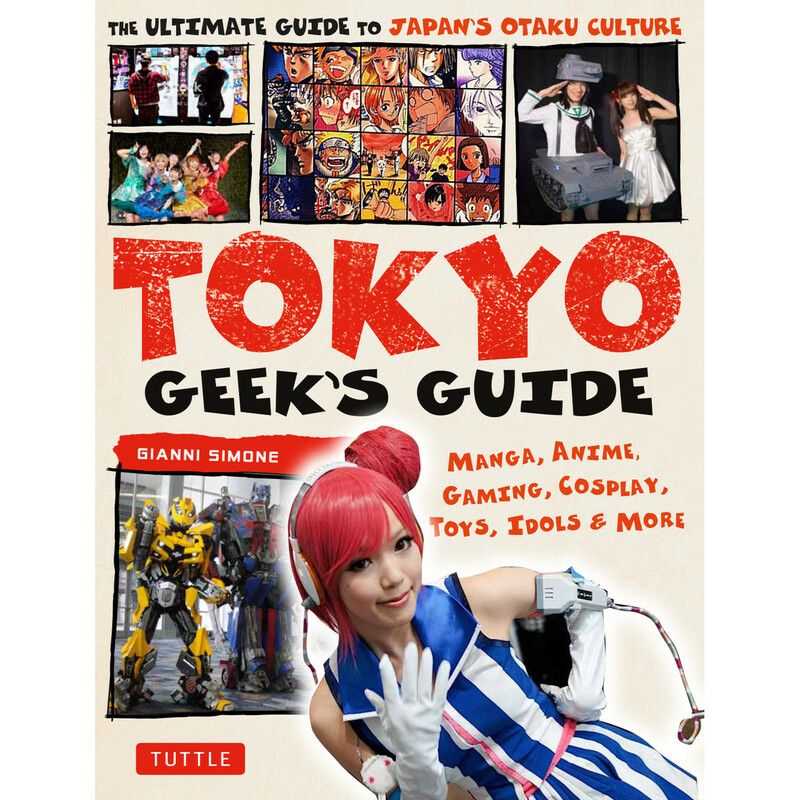 And with Tokyo being the obvious center of Japanese pop culture, this guide created by Gianni Simone serves as the perfect tool for otaku freaks to find heaven. Tokyo Geek’s Guide basically resembles a travel guide as it contains tidbits about where to explore otaku culture (such as bookshops, stores, events and even eateries—anime-themed ones are abundant in Tokyo). But you don’t have to be planning a trip to the capital to benefit from the book, though. Simone includes plenty of information pertaining to the history of manga, anime and video games in Japan. At first glance, Scott Rutherford’s creation seems like a carbon copy of any other resource geared toward helping travelers avoid or limit communication miscues. 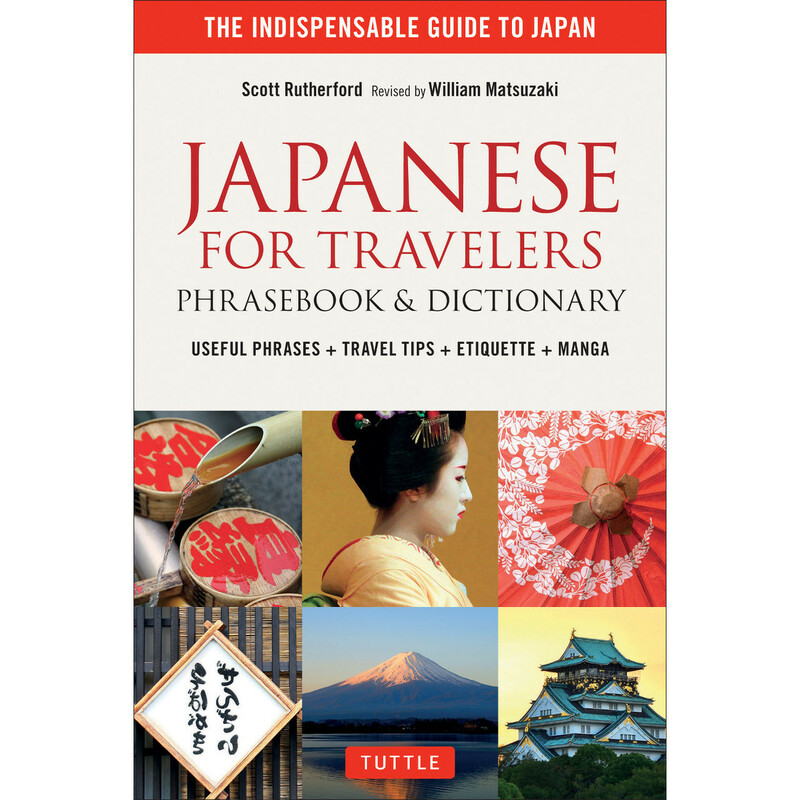 And certainly, the book lists the standard customary helpful phrases for visitors to Japan trying to navigate the local hotels, airports, restaurants, etc. 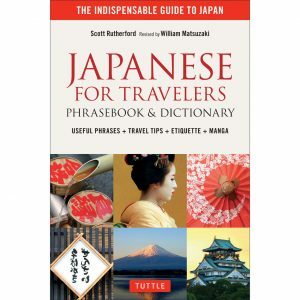 But Japanese for Travelers provides plenty of useful advice about conducting good Japanese etiquette (e.g., what to do when invited to someone’s house) and culture (the section devoted to Japanese naming culture is interesting). 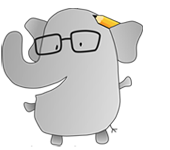 Although the guide doesn’t intend to be the most thorough tool for language learners, it does include an English-Japanese glossary and numerous grammatical tips. And perhaps most importantly in this technologically reliant time, Rutherford dedicates a chapter to advising readers about how not to get tripped up by technology in Japan. To many, the title of Jonathan Clements’s work would seem to be an absolute impossibility. Indeed, he uses that word in the preface to describe his task in telling a story that spans “millions of years.” But Clements settles on “specific moments of transformation” in eleven chapters that address periods of Japanese history ranging from the legend behind Japan’s formation to the “lost decades” that saw the country face a dwindling population and struggling economy. 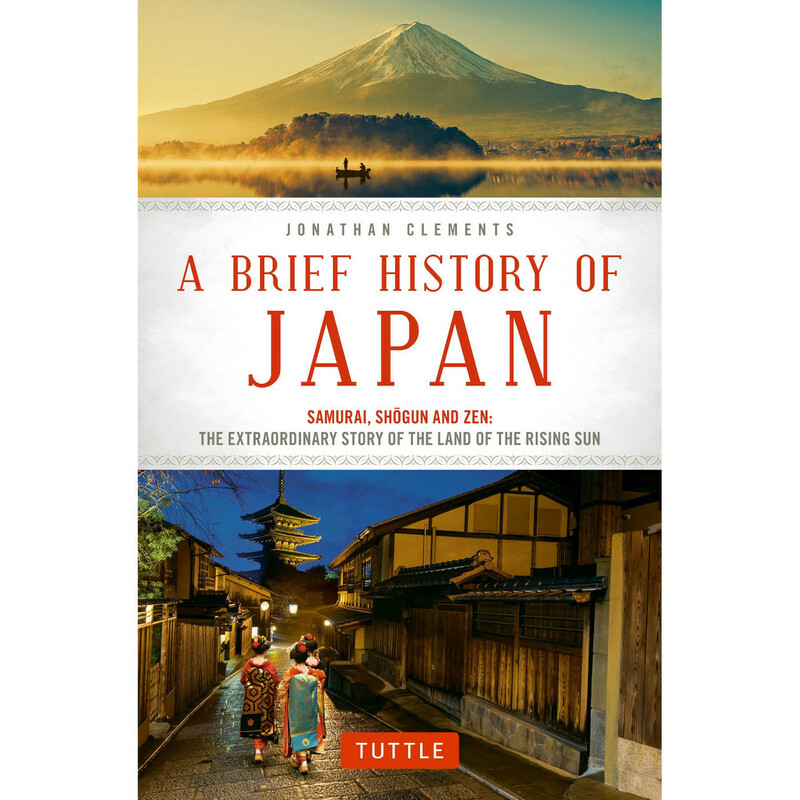 While the information Clements provides at some points may be overwhelming, A Brief History of Japan does come to life through the collection of images appearing in the middle of the book (such as depictions of prominent figures and photos of landmarks). Many, if not most, travel guides will feature an endless parade of “what to do and see” recommendations, and Rob Goss’s work is no different in a sense. But unlike some editions of Lonely Planet and Fodor’s, it’s clear when opening up Japan: Traveler’s Companion for the first time that the book will be anything but dry. 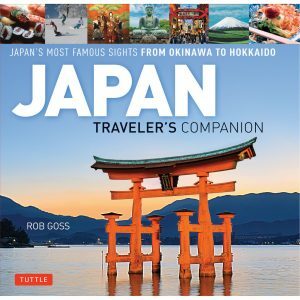 The subtitle appearing on its cover is “Japan’s most famous sights from Okinawa to Hokkaido,” but the inclusion of popular tourist destinations isn’t the reason to pick up the book. Amazingly beautiful colorful photos of the country’s most famous places will leave you speechless, and Goss includes helpful information for potential visitors about facets of Japanese life such as matsuri, cutting edge technology, and tradition.